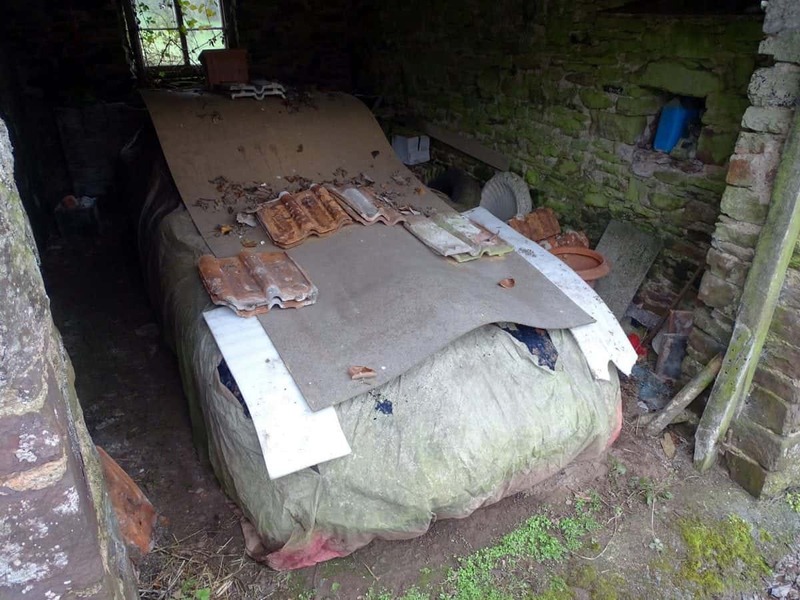 A very early Jaguar E–Type which is a complete wreck after being abandoned for 20 years is expected to sell for more than £40,000 at auction. Classic Car Auctions give every vehicle they sell a ‘condition score’ – and this 1962 coupe picked up a woeful total of two out of 135. 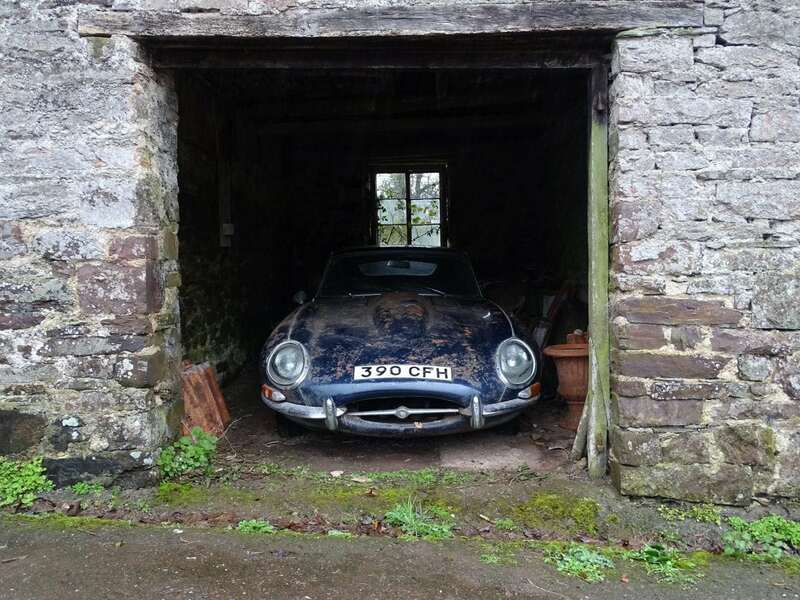 It is the lowest score ever handed out by the auction house – reflecting the terrible state the once pristine Jaguar now finds itself in. However, unrestored Series 1 E-Types are seriously sought-after among collectors and enthusiasts, with this right-hand drive model believed to be among the first 300 built by Jaguar. 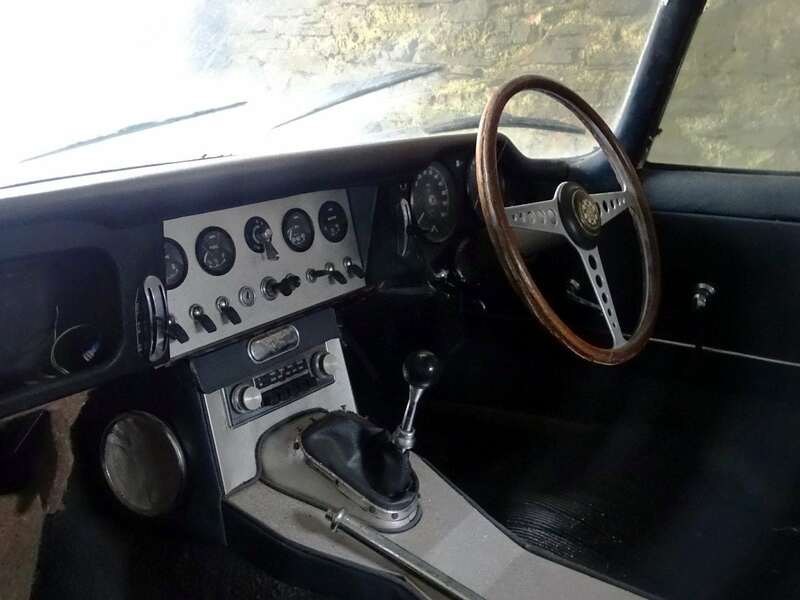 As a result, there is expected to be a bidding frenzy when it goes under the hammer next month – with the car valued at between £38,000 and £44,000. 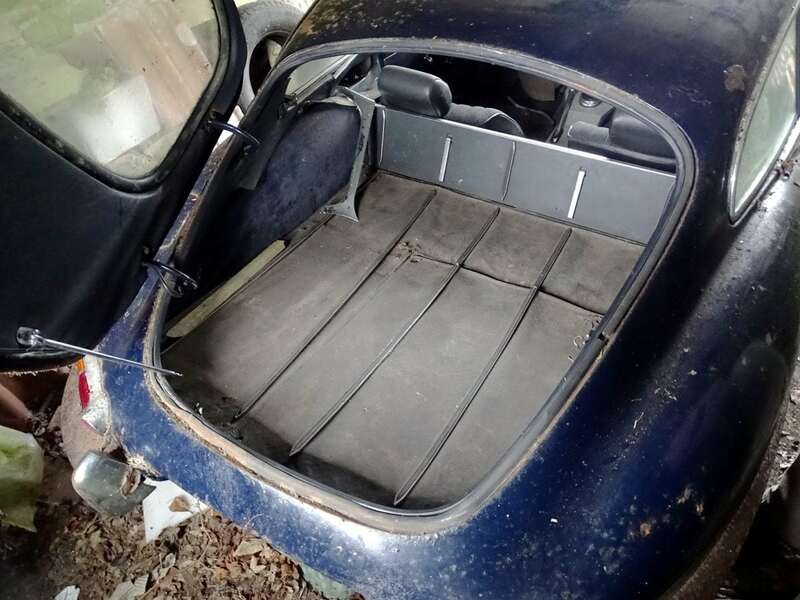 Harry Whale, classic car consigner at Classic Car Auctions, said: “These very early E-Types are now highly collectible these days and this example will be a serious project, but one that could be very worthwhile. The E–Type was delivered new to its first owner on April 4, 1962, with the Birmingham-based enthusiast keeping it until 1997. Its next owner planned on restoring it but ended up abandoning it in a barn where it remained for almost 20 years. The Jaguar will be sold by Classic Car Auctions on the weekend of April 1/2. If the price creeps above £50,000, it will cost the same as a brand-new Jaguar F-Type, the modern-day equivalent of the E–Type. However, fully restored, the 1962 model is likely to be worth in excess of £150,000.